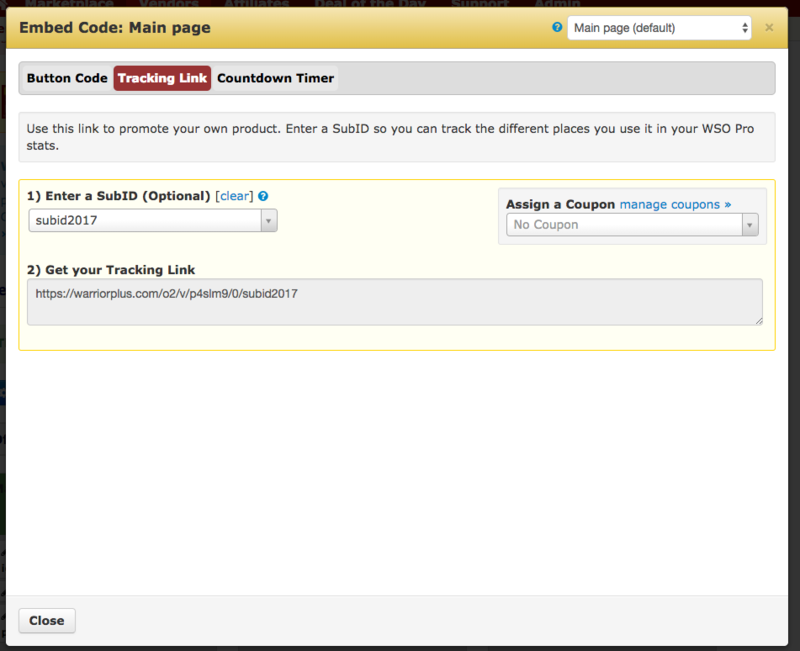 Go tohttps://warriorplus.com/user/tracking and click on "+Add Pixel"
After creating your pixel, you will need to add the snippet of code to your sales page (or have your developer do it). 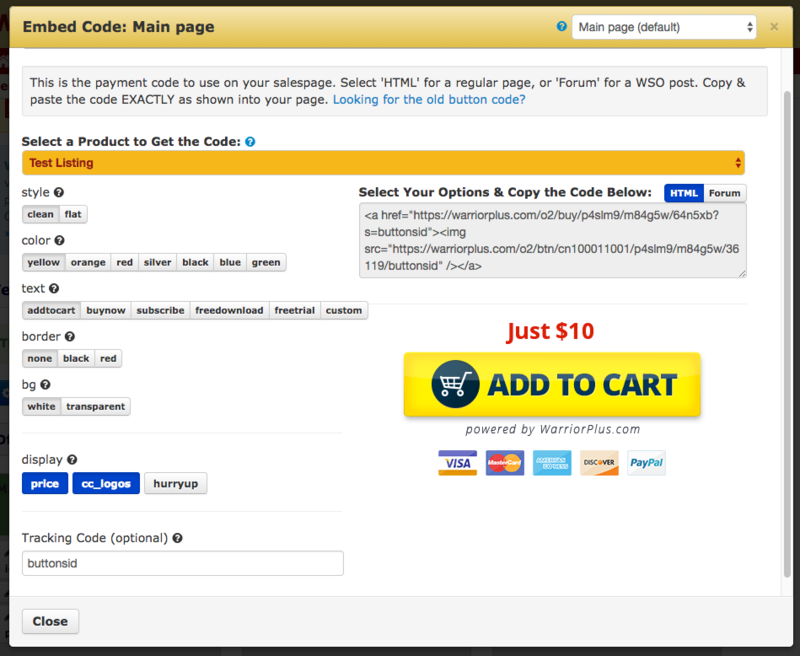 When you click on "Get Code" to get the buy button code for your offer, there will be a "External Tracking / Pixels" TAB. Click on that tab to get the snippet. When you go to "Affiliates" >> "Get Links" and you click on "Get Link" for an offer, you will see a popup like the one below. 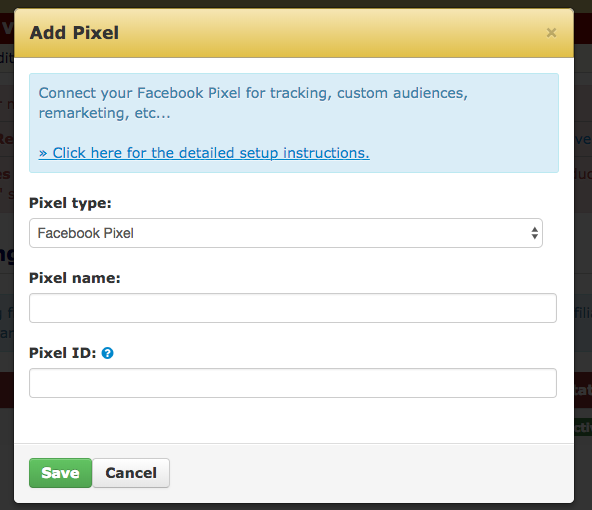 To turn tracking on, you must toggle the 'ON' switch, which will trigger the tracking options for Facebook, Google, etc. To use an image pixel URL, it’s the same process as above for vendors and affiliates to create the initial pixel and apply it to your links, etc. If there is no value, the field is not included. There are 3 types of 'tracking' code for vendors and 2 types for affiliates that they can use. 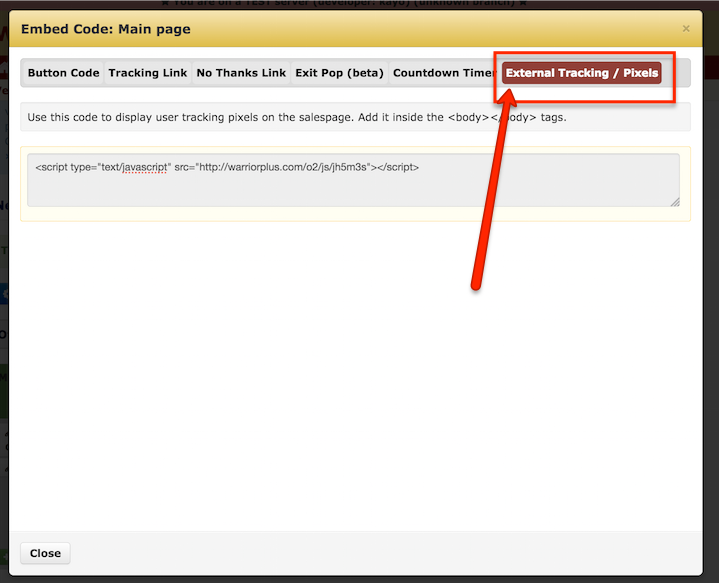 This is a new hop tracking code that can be used to track a customer. It can be appended to vendor or affiliate links after the hop_sid.